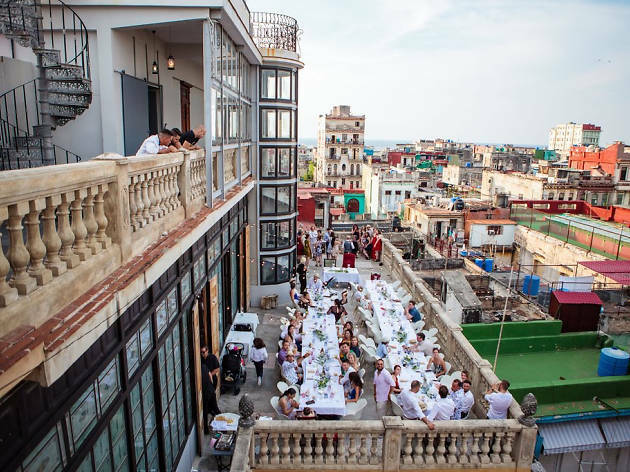 What is it: This upscale eatery sits on the top floor of a dilapidated building in Habana Centro. Dine on contemporary Cuban-fusion among old film paraphernalia in its three opulent rooms. 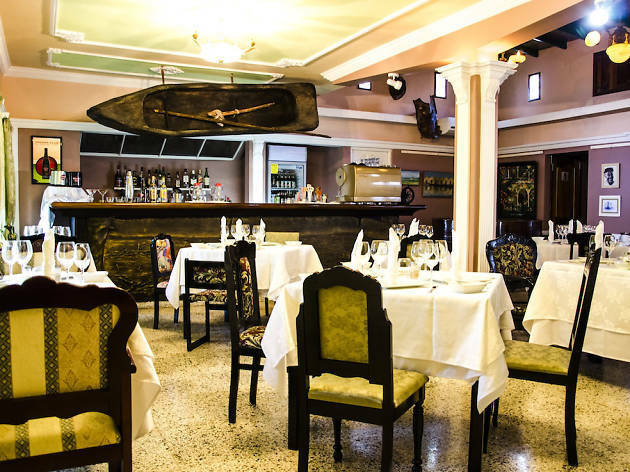 Why go: Well, if it’s good enough for Sting, Jack Nicholson and Prince Albert of Monaco…This is the granddaddy of Havana’s paladares, going strong for 75 years yet still fully booked most nights. The city views alone make it worth a visit, but luckily signature dishes such as papaya lasagna, suckling pig and chocolate fondant are equally impressive. What is it: An artist and sommelier couple relocated from the Costa Brava to launch this fine dining restaurant, nodding to their roots with the Spanish-Cuban fusion menu. Why go: Sommelier Alvaro Diez trained at legendary Catalan restaurant El Bulli, so as you can imagine, Otra Manera’s wine selection is stellar. The menu uses organic goodies from a local farmer. 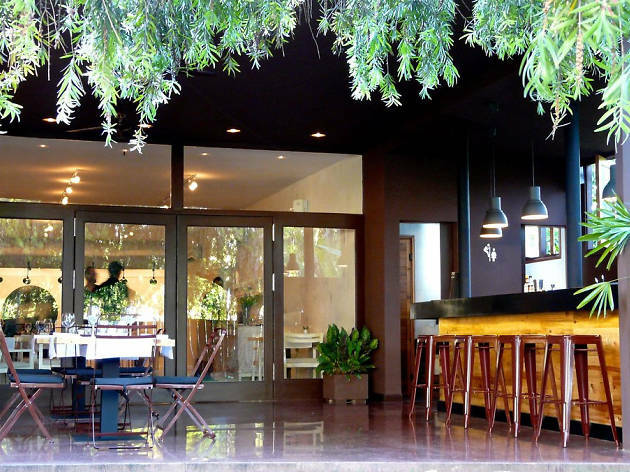 One of the stylish new players in Havana’s private restaurant scene, Otramanera offers seating in its minimalist interior or out in the tropical garden. 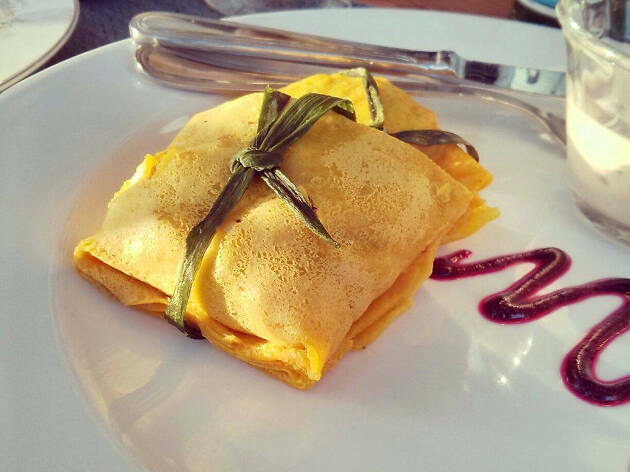 What is it: What could be more pleasant than a meal on an organic farm in the Viñales hills? Why go: Given that it's run by a family, Finca Paraiso Agroecologica is the kind fo place you should make yourself at home. Sit back, relax and focus all your attention on the beautiful views and the wonderfully fresh ingredients in the meal you're eating. Why not try their “anti-stress cocktail” while you're at it? A blend of herbs, anise, coconut milk and rum. 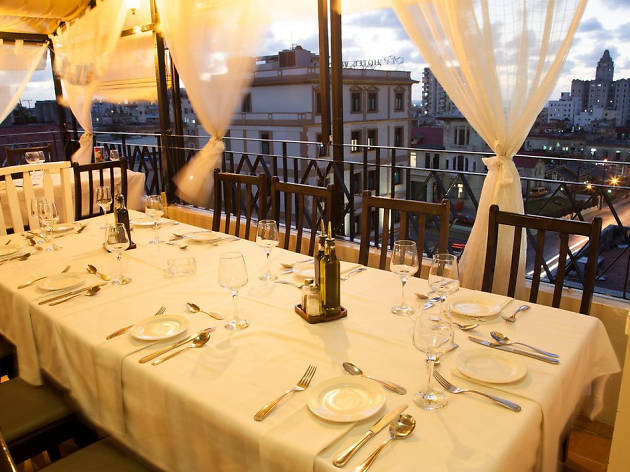 What is it: El Cocinero’s loft-like dining room and rooftop terrace sit in what used to be a cooking oil factory, alongside an art gallery and nightclub. Why go: It’s the pinnacle (quite literally) of the trendy Vedado neighborhood. 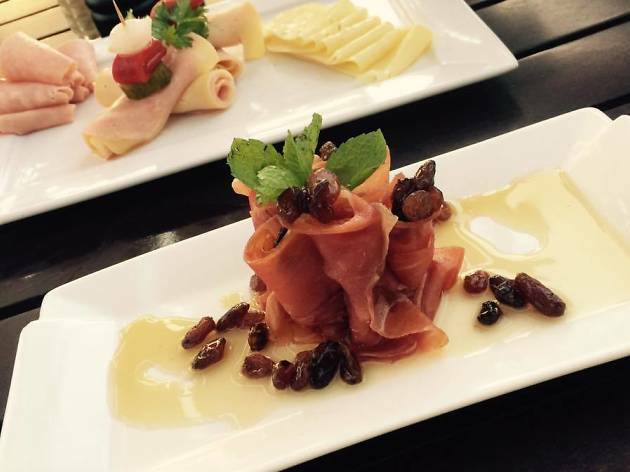 After climbing the spiral iron staircase you’re guaranteed slick service, contemporary artworks and refined dishes. Tuna carpaccio and duck blinis could be followed by grilled lobster or Filet Mignon with creamed pumpkin. 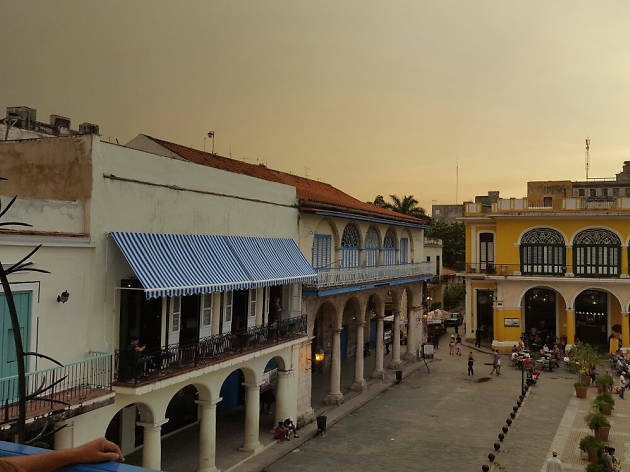 What is it: Good things come in small packages at this all-day Habana Vieja haunt. There’s no sign, just follow the aromas of coffee beans and bacon. Why go: It’s home to Havana’s best breakfast—serving everything from toasted doorstop sarnies to granola to a blowout plate of eggs, home-baked sourdough bread, cheese, tomatoes and cucumbers. The fresh fruit juices and coffees are delectable (the owner has pedigree from Allpress’ London flagship), plus there’s a resident cat to keep you company. What is it: Located in Trinidad, Redaccion’s French owners work with “whatever the fisherman or farmer brings” to whip up their changing daily menu. Curious about the old newspapers on the wall? They’re clippings from local journal El Liberal, which was once edited and printed at the house. 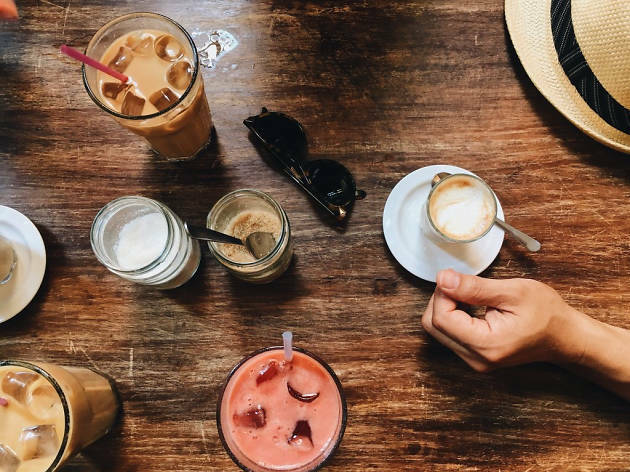 Why go: Travelers can swap stories and forge friendships at the huge shared table. Along with the day’s specials, a few stalwart options are always on offer: lamb burgers with sweet potato chips, stone-oven-baked lobster tails and spiced pork belly. What is it: A quirky place to enjoy a fun meal out. Why go: Unless you're a very committed foodie, we're guessing that you've probably not tried Swedish-Cuban fusion food. Well lucky you, here's your chance. This place is owned by a Swedish music video director and the menu is just as eccentric as the decor (chairs on the walls propping up nicknacks and a stage made of old Coca Cola ads). Have a crack at the traditional Swedish meatballs with lingon berries. What is it: Imaginative cocktails and innovative Mexican-accented dishes have fast made this bijou venue one of the city’s most popular hangouts. Why go: The garnish game is strong, with lime peels spiraling elaborately from cocktail glasses and rose petals floating in the G&Ts. Food-wise, the ceviche has been voted the city’s best by Havana Insider, and the tacos are top-notch too. Whether you’re seated by the bar or on the mezzanine, this place is always buzzing. What is it: Charming is the order of business at this cute cafe. Why go: Enjoy a coffee and cake with a difference at Cafe Arcangel. The tables are all made from old Singer sewing machine treadles, Charlie Chaplin movies run on a centrally placed (but non-invasive) TV and there's an in-house cat called Buona Fortuna ('good luck'). 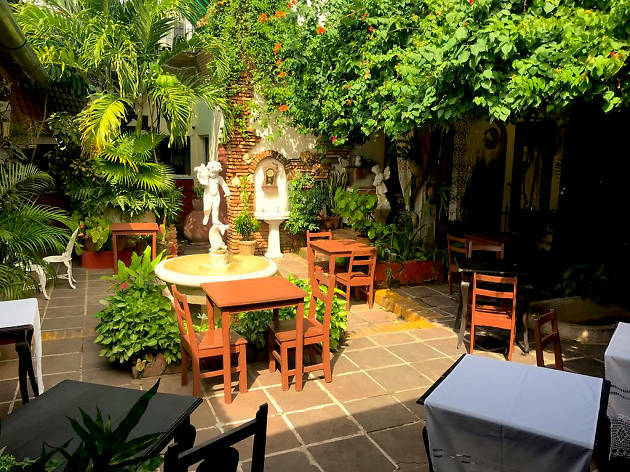 What is it: This pretty courtyard café just off Plaza Vieja pays tribute to Ricardo Saenz, the late deputy editor of Cuban arts magazine Bohemia. 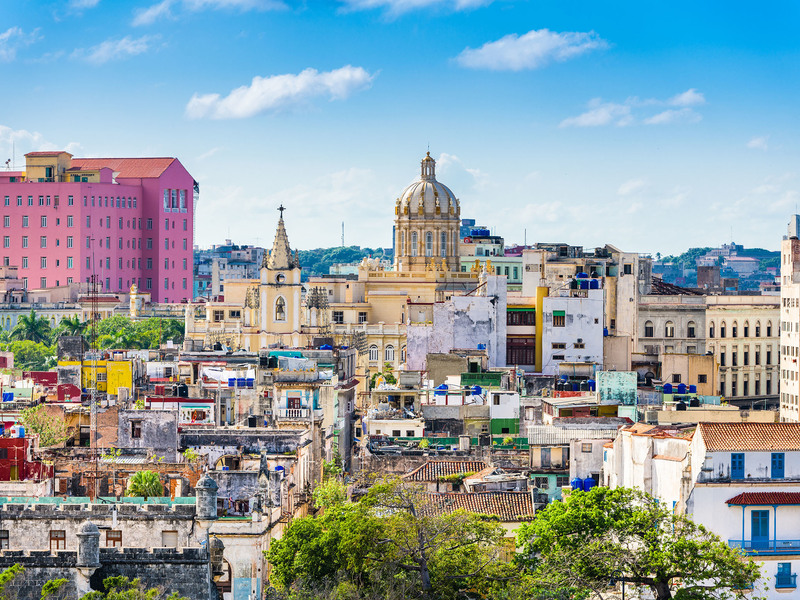 Why go: This spot is an escape hatch from Old Havana’s sightseeing crowds and popular meeting place for Cuban creative types. 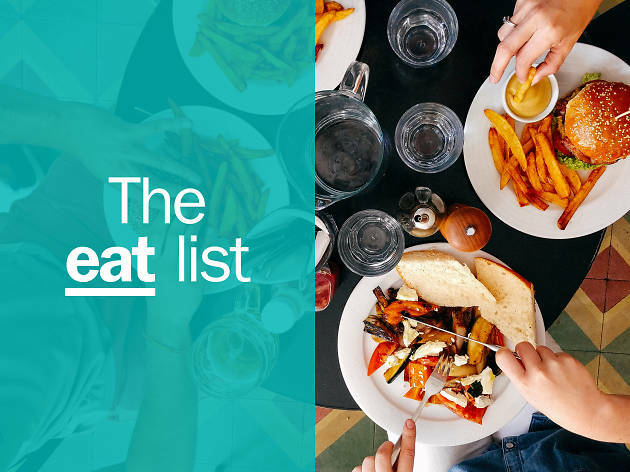 Healthy options on the Mediterranean-influenced menu are a breath of fresh air – caponata, hummus with crudités, antipasti and salads – or linger with a book over a rum-spiked coffee or jazzy G&T (garnishes include peppercorns and rosemary). 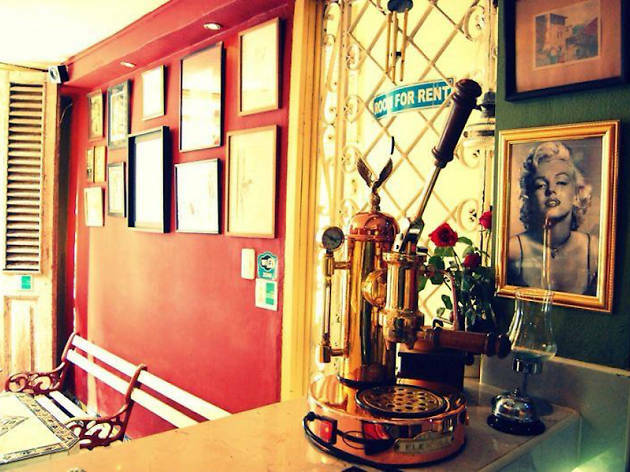 What is it: A hip, retro corner cafe that's especially popular with twentysomethings. Why go: Take a load off at Dandy. After all, that's the vibe at this laidback joint. The furniture is all artfully mismatched, the walls are covered in cool prints and tiles, and the menu is more than satisfying. Spend a few hours here of an evening, sipping mojitos, grazing over tapas and talking the night away. What is it: Step inside an unassuming Vedado house and you’ll discover some of the best pasta and pizza dishes that Cuba has to offer. Why go: Sardinian chef Luigi Fiori really knows his stuff – the delicate handmade ravioli, grilled fish with olives and tomatoes, and thin, crisp pizzas will all have you waxing lyrical. With the restaurant supporting the granja a la mesa (farm-to-table) movement, you know the produce is top quality, too. What is it: A rarity in carnivorous Cuba, this vegetarian restaurant puts an innovative spin on local organic or foraged ingredients. 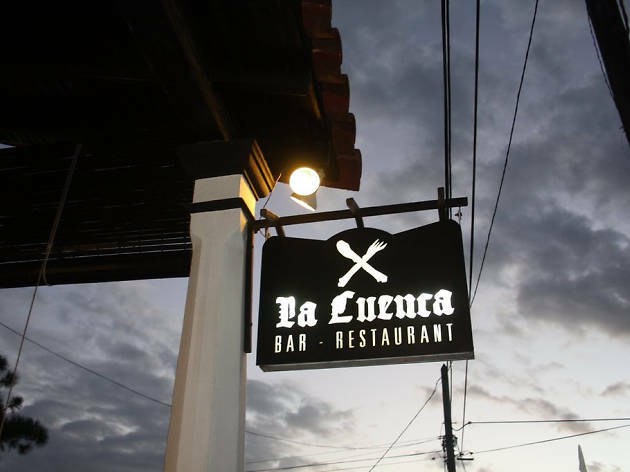 Why go: Located in eco-village Las Terrazas, dreamy valley views complement the imaginative veggie-laden plates, including tempura vegetables, stuffed bean pancakes or the house specialty boliche (mashed yuca and sweet potato balls in creamy sauce). Can’t choose? Most dishes come in three sizes to suit different appetites, so pick small portions and sample a whole range. 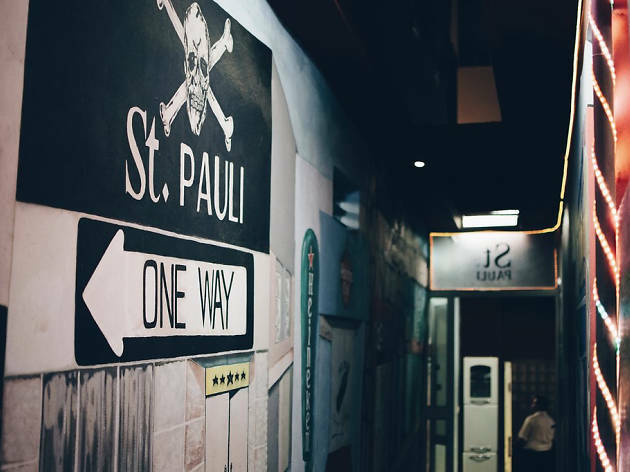 What is it: Don’t judge a book by its cover – the antique elevator of this ramshackle building takes you up to a stylish modernist dining room on the fourth floor. Why go: Chef Dayron Avilés Alfonso’s Spanish-influenced menu excels in seafood, from paella to red snapper in green sauce. The ‘50s furniture and newspaper cuttings lend the place a retro vibe, while the balcony reveals gorgeous views over Vedado and the sea. 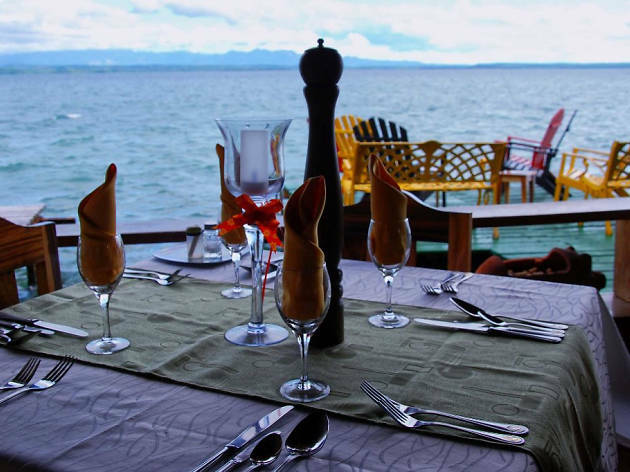 What is it: A bayside guest house in Cienfuegos with a much-lauded restaurant attached, this spot serves hearty portions of pulled pork, brochetas (shish kebabs) and the like. Why go: Talk about dinner with a view—Villa Lagarto’s waterfront setting is sensational, with al fresco tables right up to the water’s edge. Its meat dishes are an essay in pared-down perfection, simply scattered with herbs and grilled, steamed or barbecued. The fruit and veg all comes from nearby organic farms. What is it: Perch on this street-corner restaurant’s shaded terrace to watch the goings-on in Viñales village, or dine in the bold black-and-white interior with a view of the open kitchen. 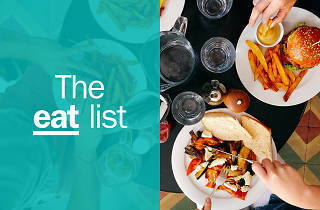 Why go: The eclectic menu offers everything from Spanish tapas to rack of lamb, but the star of the show is the seafood platter; crab claws, mussels, grilled fish, octopus and prawns slathered in garlic butter. Add a cold Cristal brew and you’re golden. 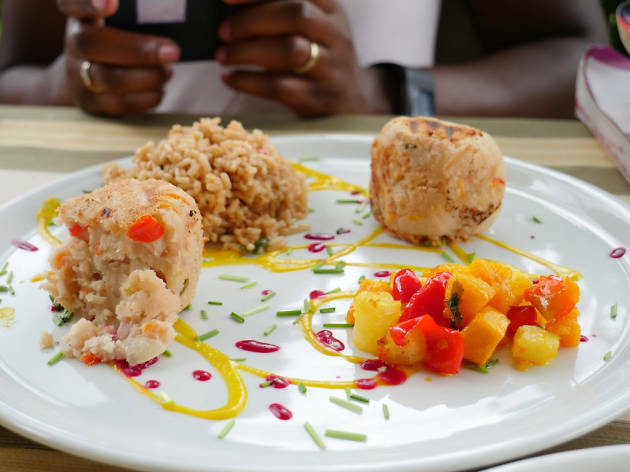 What is it: Sol Y Son serves charcoal-cooked seafood and meat specials in one of Trinidad’s picturesque colonial houses. 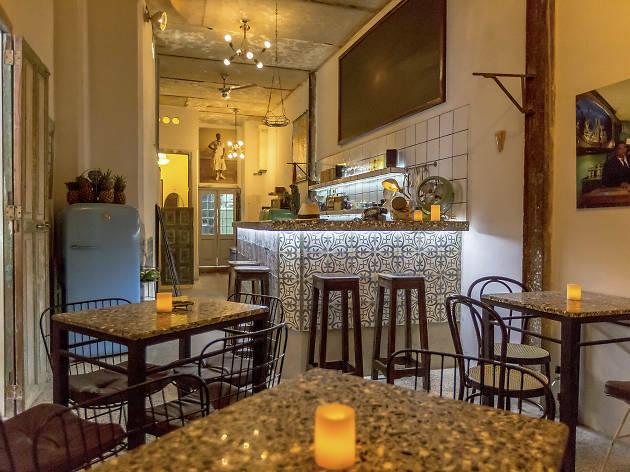 Why go: In a town known for its old-world charm, Sol Y Son’s courtyard is perfect for a romantic supper, complete with fountains, candlelight and bougainvillea canopy. A local band playing lively Cuban music adds to the atmosphere. 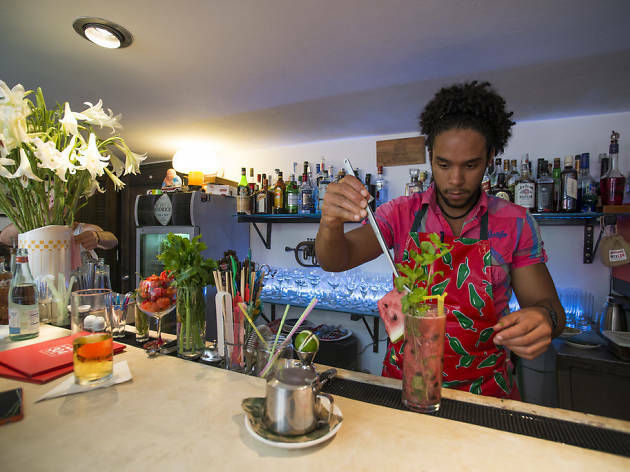 What is it: Draw up a chair on the breezy patio of this Varadero café-bar and enjoy the chilled-out vibe – you are in Cuba’s premier beach resort, after all. Why go: Warm service from the trilingual staff gets the thumbs up, as do the varied menu choices, which run the gamut from carbonara to quesadillas. The hamburgers and garlic shrimp are often singled out for rave reviews. 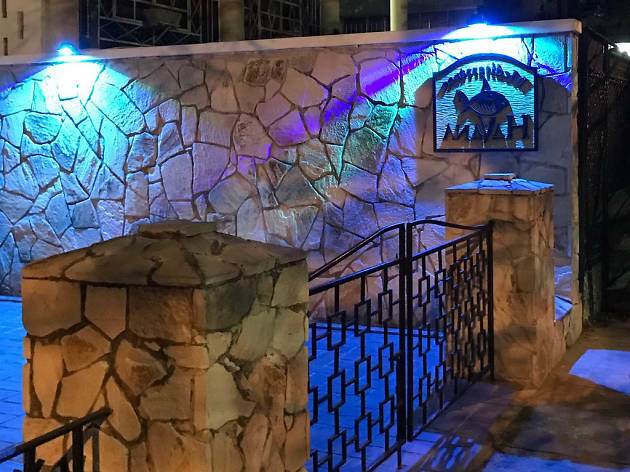 What is it: Bringing the “nouveau Cuban” trend to the coastal city of Matanzas, El Chiquirrin has been impressing diners with its fresh take on the national fare since opening in 2014. Why go: It’s easy to miss this restaurant’s unassuming exterior by a bridge in the town’s outskirts, but once inside the delicious seafood and sophisticated surroundings (think: live pianist and starched tablecloths) make for an unforgettable evening. Watch chefs at work in the open kitchen, preparing specialties like lobster with plantain. 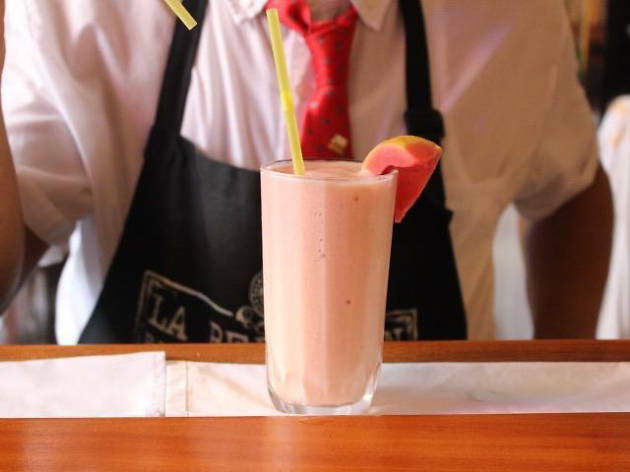 What is it: Check out the chalkboard specials at this cosy haunt in downtown Santiago de Cuba – you’ll usually find it populated by hearty Cuban classics. Why go: Cuba isn’t always conscientious about veggies, but here you’ll find several good meat-free options, such as aubergine parmigiana. The glass-walled kitchen lets you snoop at chefs as they make other tasty dishes, which might include octopus, ropa vieja or gazpacho. Don’t leave without sampling the fresh coconut ice-cream, served straight from the shell. 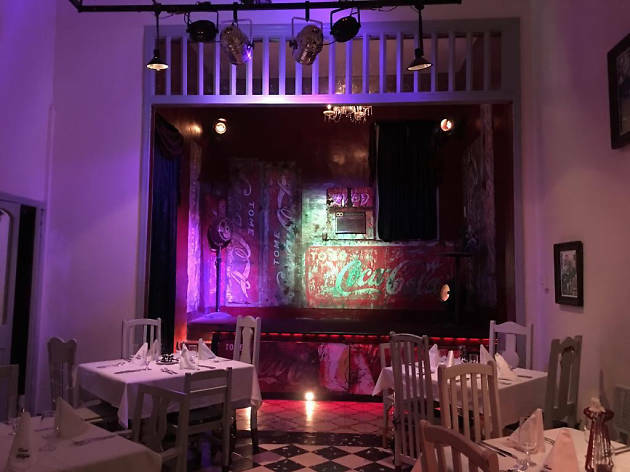 What is it: Cuba’s first ever Indian restaurant has touched down in Old Havana. 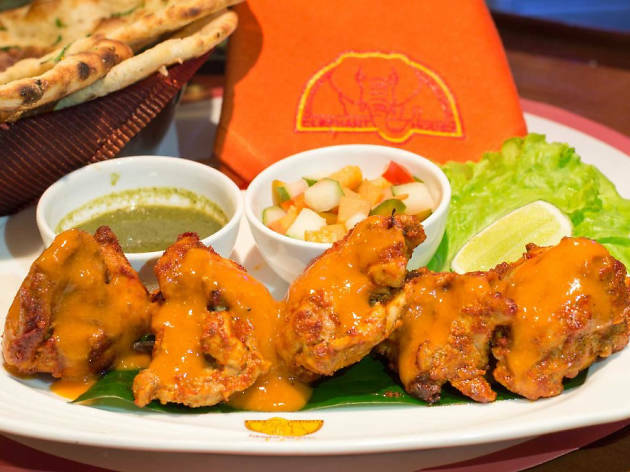 You’ll find all the classic curry options as well as a few iconic Cuban dishes on the menu. Why go: As if perfectly spiced curries, flaky samosas and fresh-baked naans weren’t enough, the restaurant’s musical offerings are something special. Three nights a week, members of the Buena Vista Social Club set up on the mezzanine and get toes tapping; on other nights it’s live jazz. 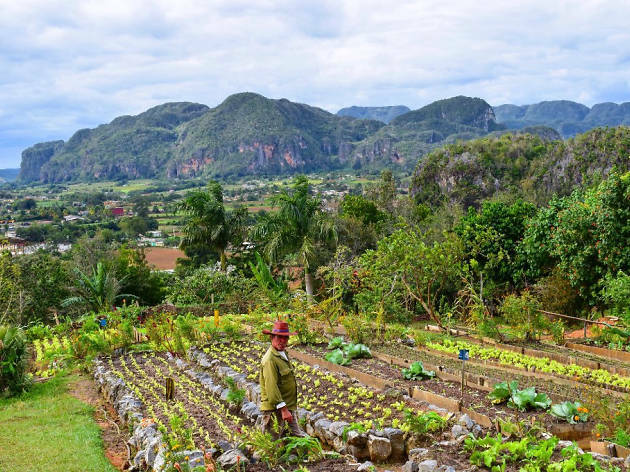 From the old world architecture, must-try restaurants and cabaret shows of Havana to the pristine beaches and tobacco farms of the countryside, these are the sites you need to see in Cuba.